One of the major issues that many classic American car and truck owners face on a regular basis is fuel pump failure. 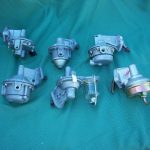 The fuel pump in a vintage car is obviously a very important part, because it helps supply your vehicle with the fuel it needs when you’re driving it. 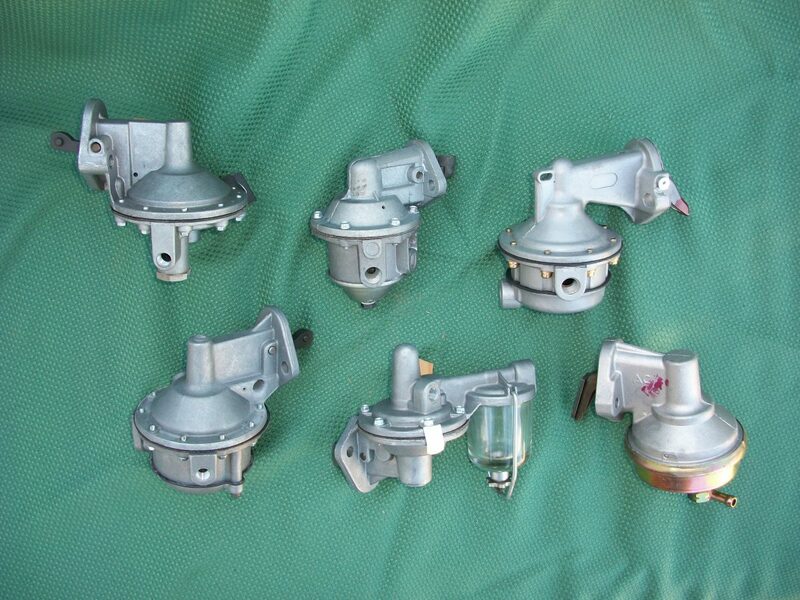 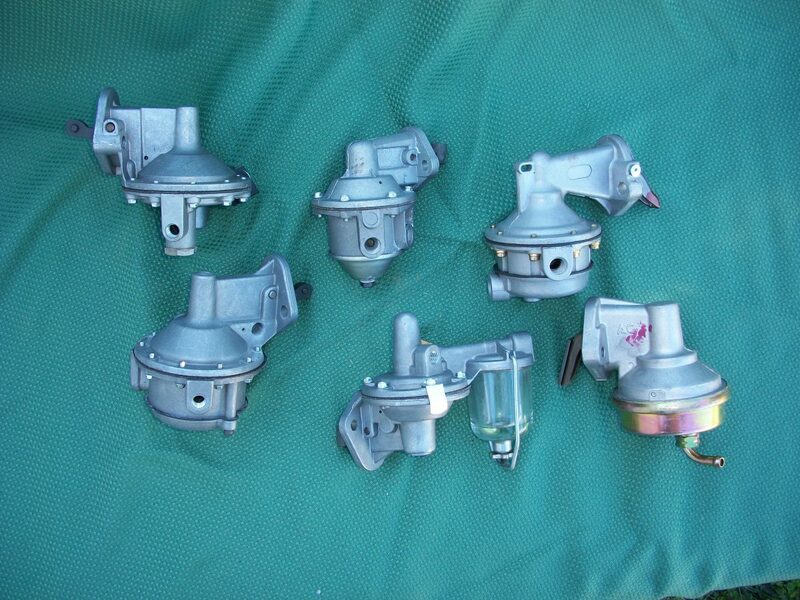 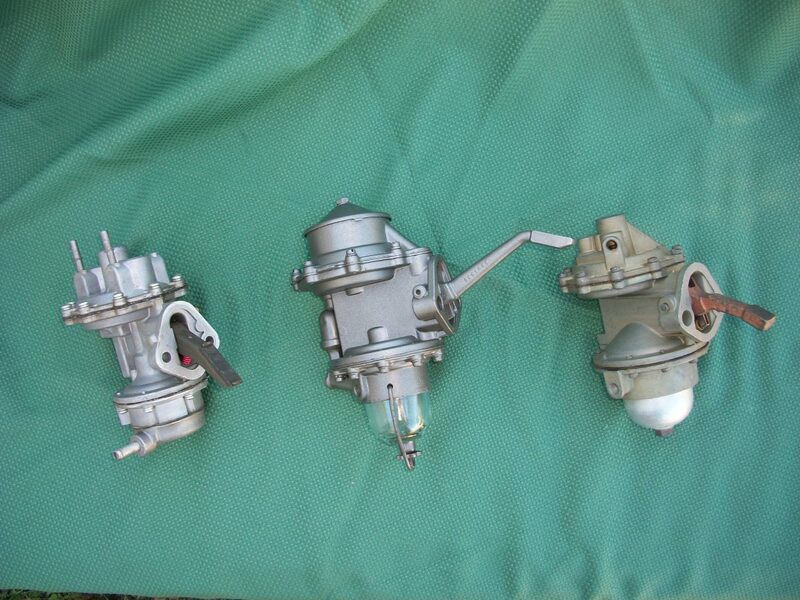 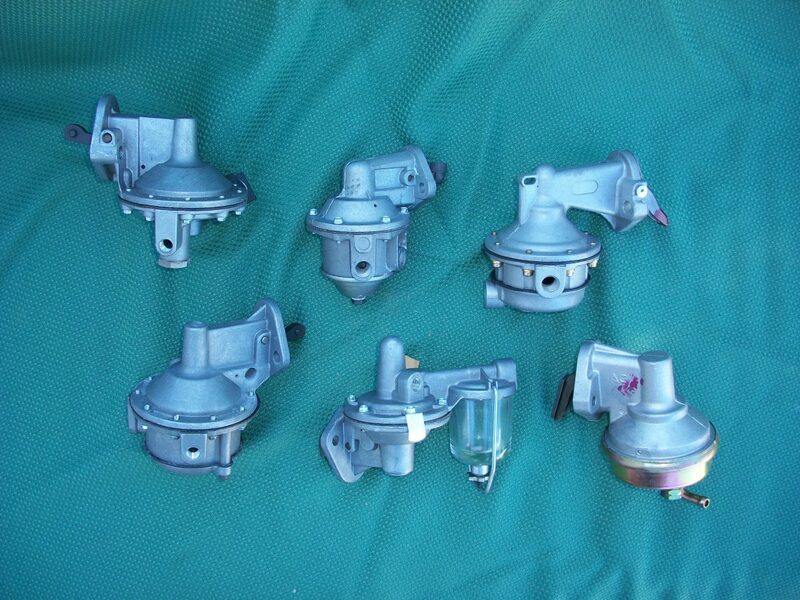 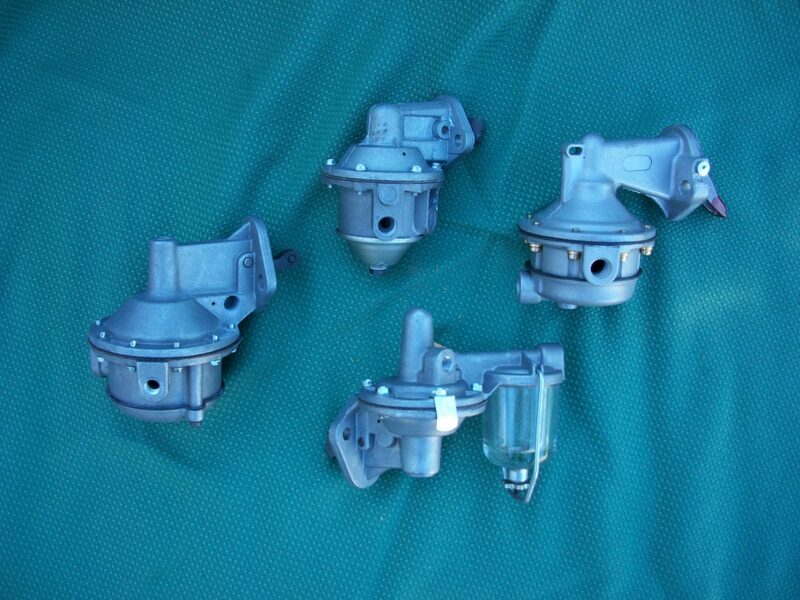 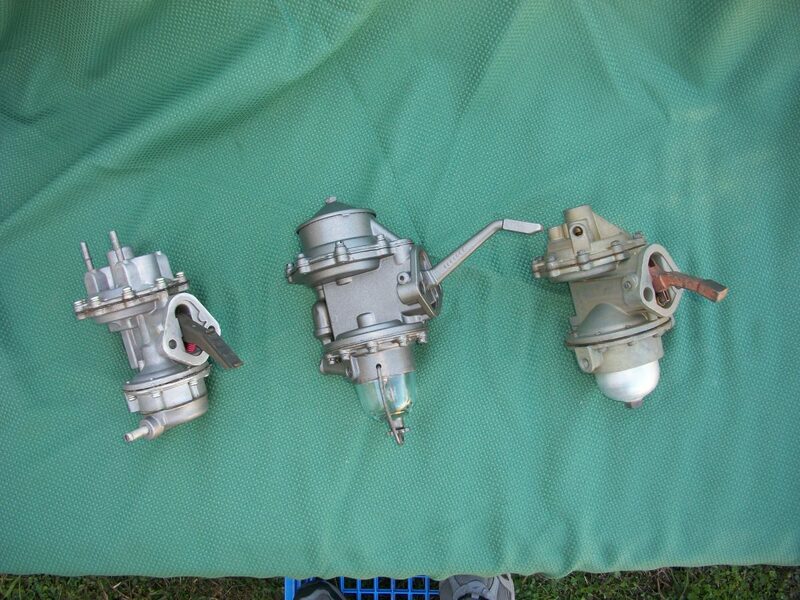 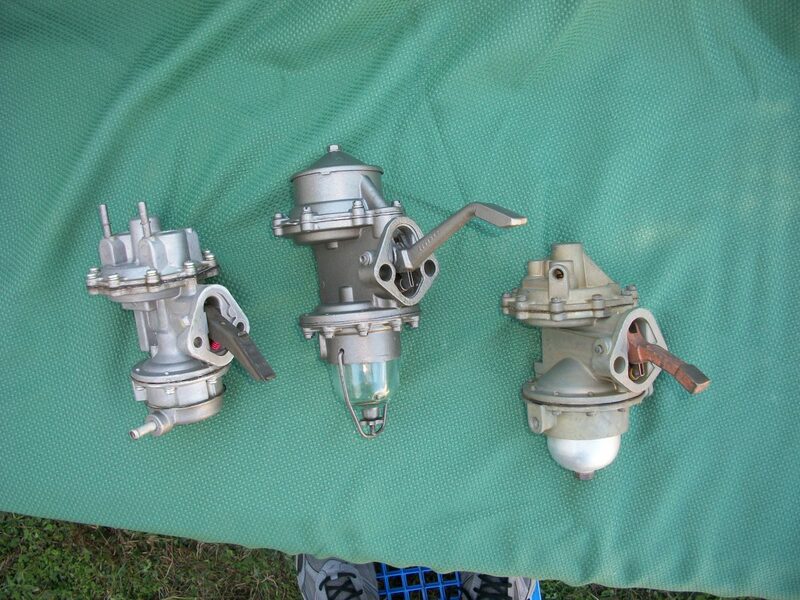 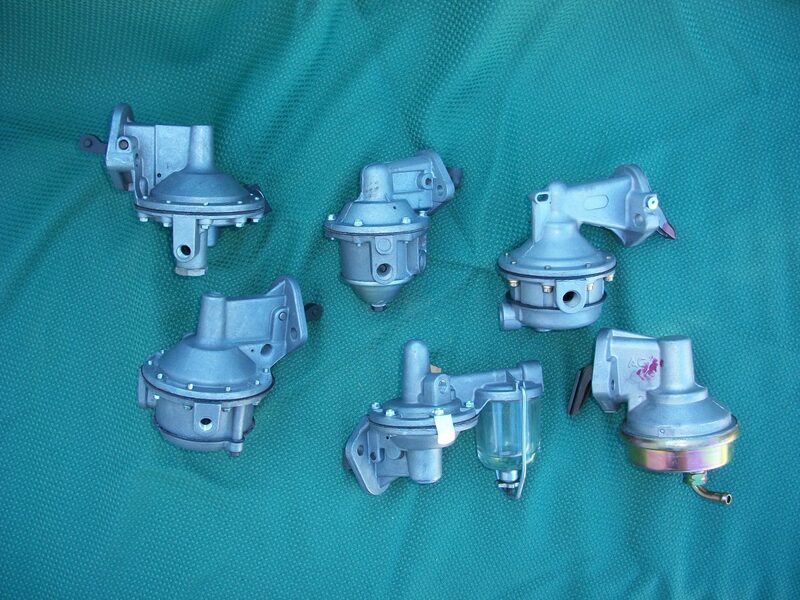 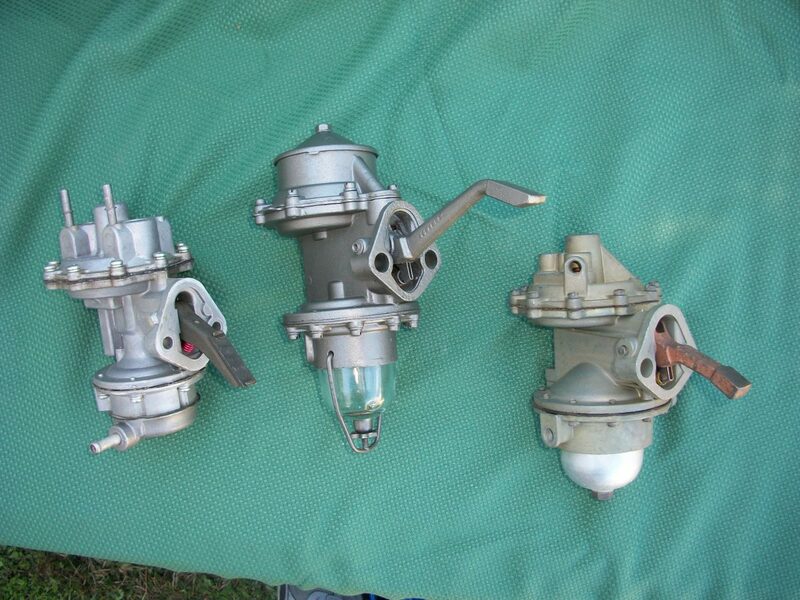 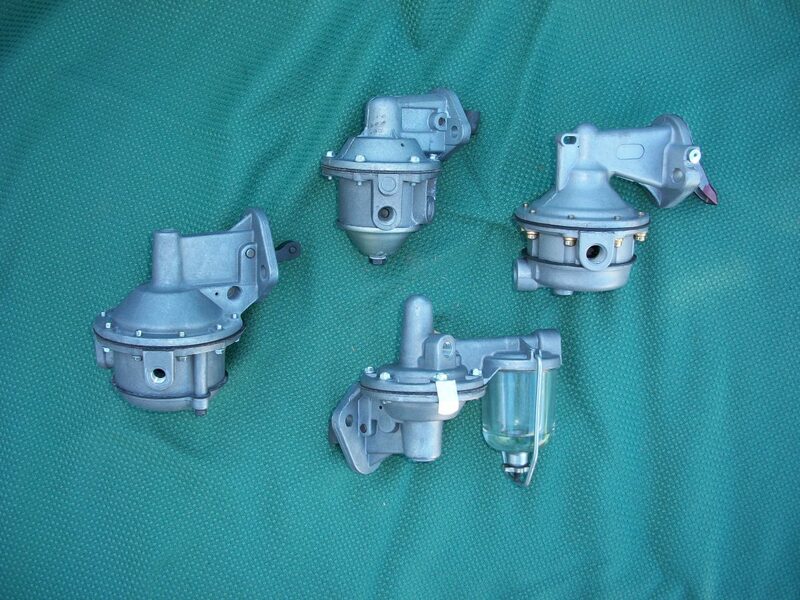 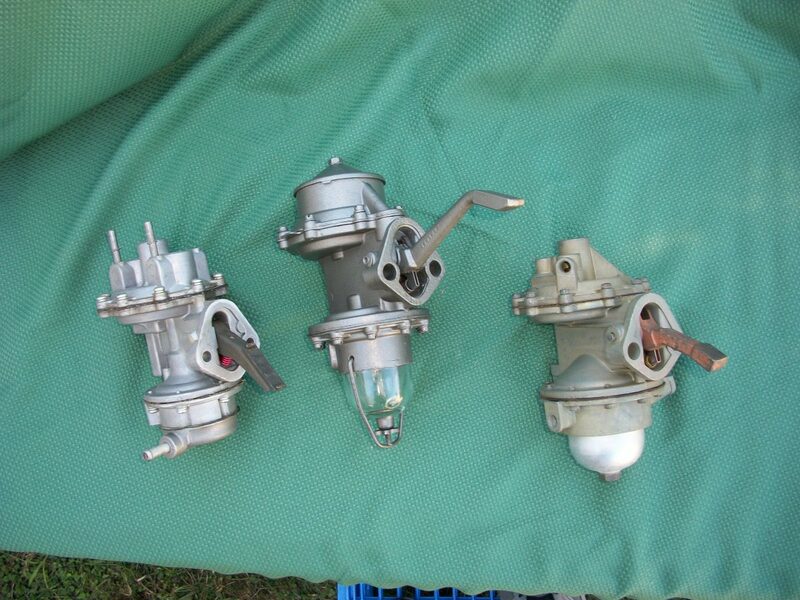 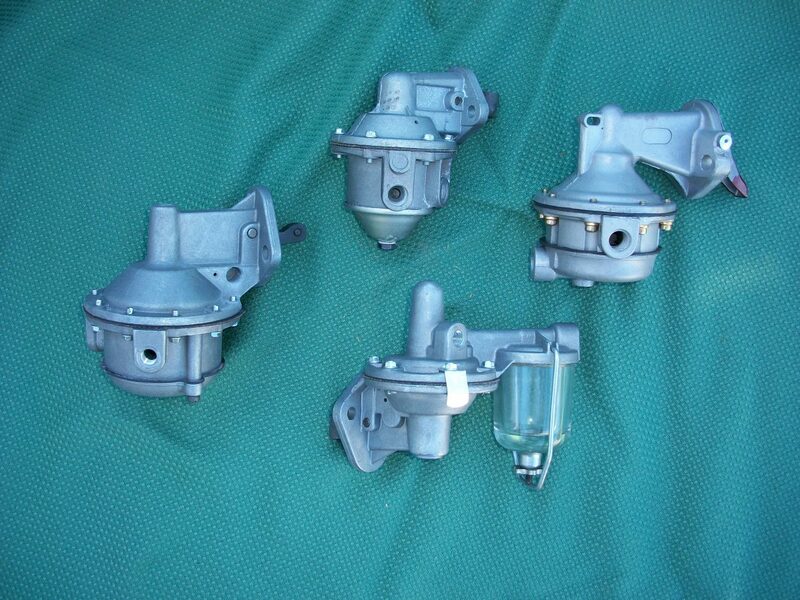 The older fuel pumps located in many antique vehicles will fail and need to be restored pretty frequently. 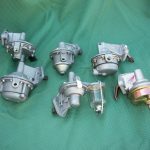 Cowboy John’s Auto Parts can stop this problem from plaguing vintage car owners by providing fuel pumps rebuilt for classic automobiles and trucks. 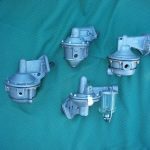 Is your fuel pump giving you problems at the moment? 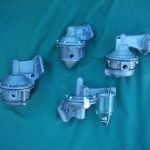 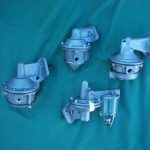 Let Cowboy John’s Auto Parts tackle the issue by sending you a fuel pump rebuild kit that is customized for your specific vintage car or truck. 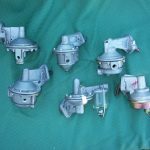 Or call on Cowboy John’s Auto Parts for more personalized help if you aren’t sure how to go about putting fuel pumps rebuilt for classic automobiles and trucks into your vehicle. 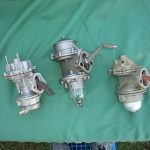 Even if you’re handy when it comes to classic vehicles, rebuilding a fuel pump can be challenging, and it’s essential for you to do it properly. 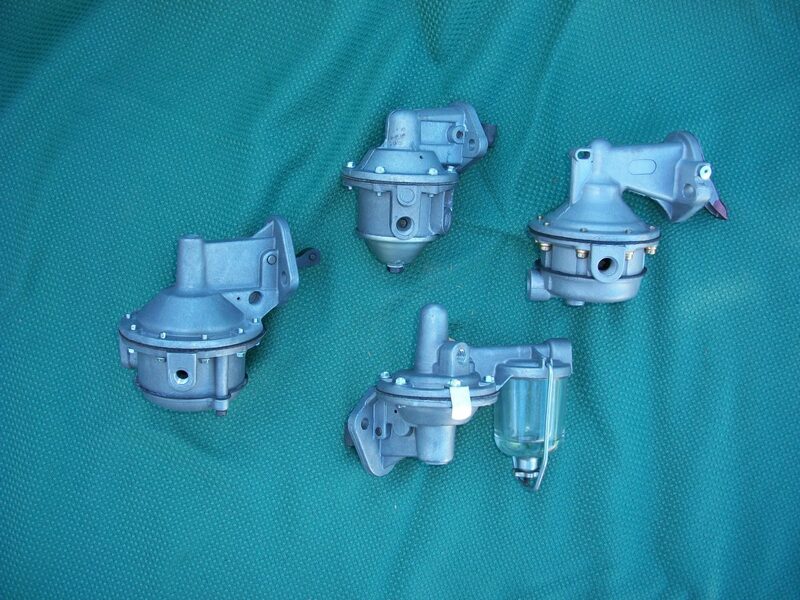 Cowboy John’s Auto Parts can give you the help that you need to get your fuel pump problem under control quickly. 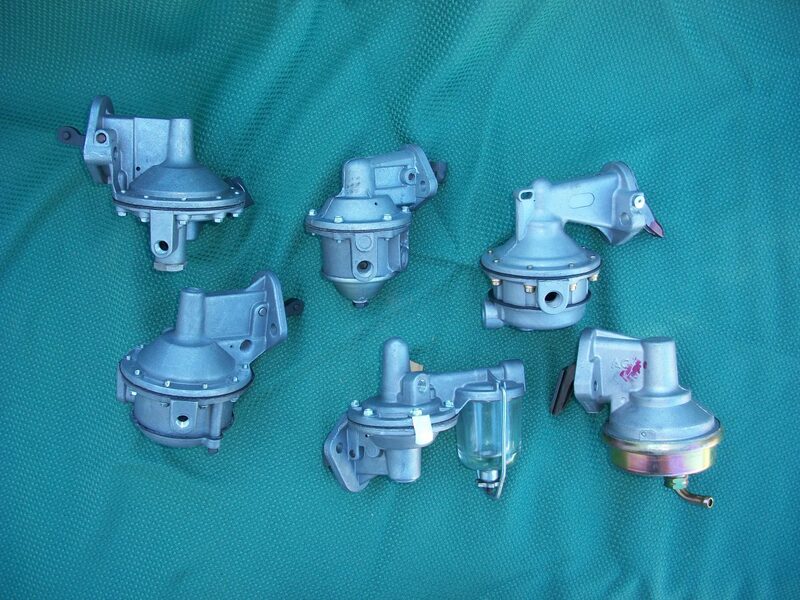 Once you have fixed your fuel pump, you won’t have to worry about fuel leaking anymore. 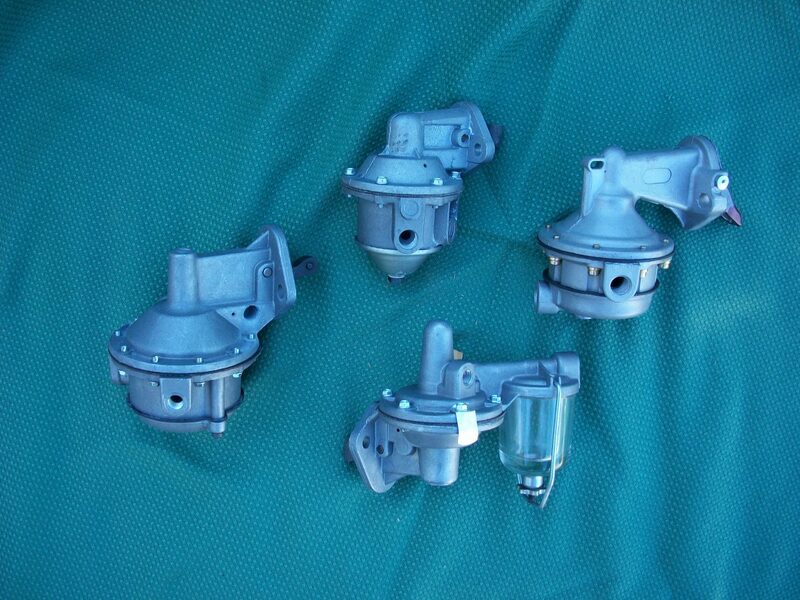 You also won’t have to worry about your fuel pump causing any issues in other areas of your classic car or truck. 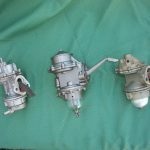 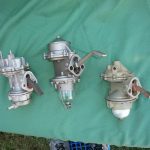 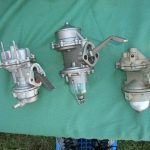 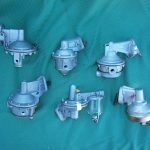 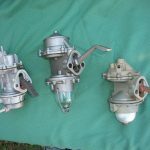 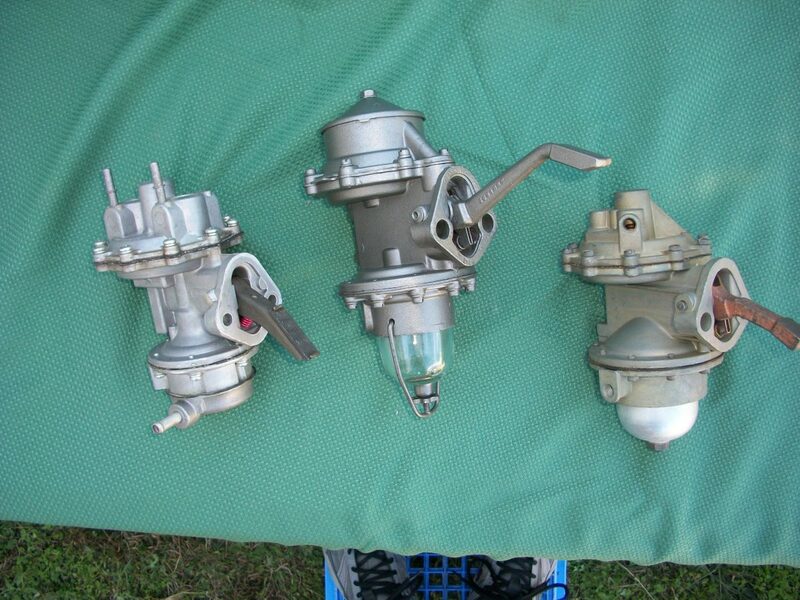 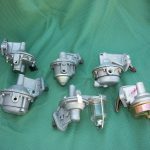 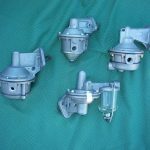 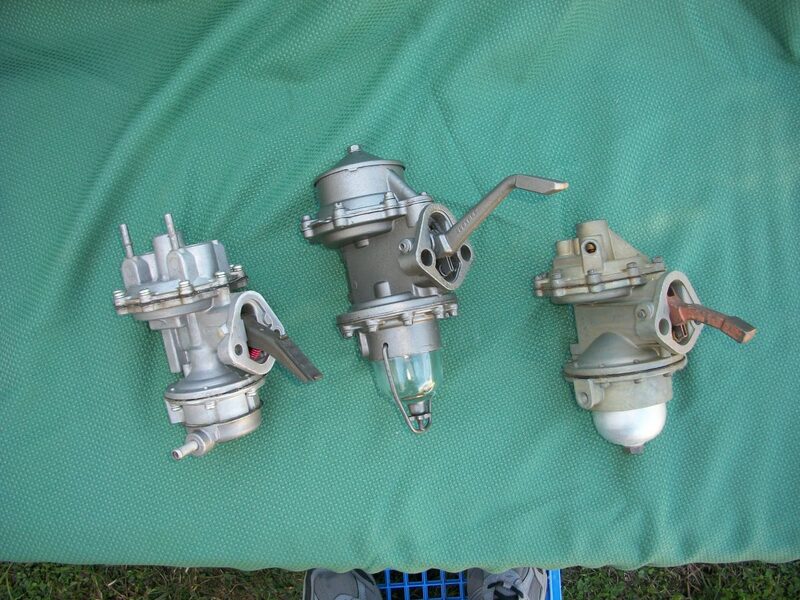 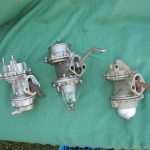 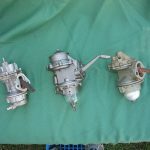 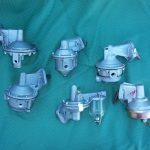 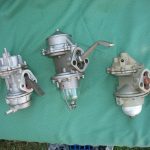 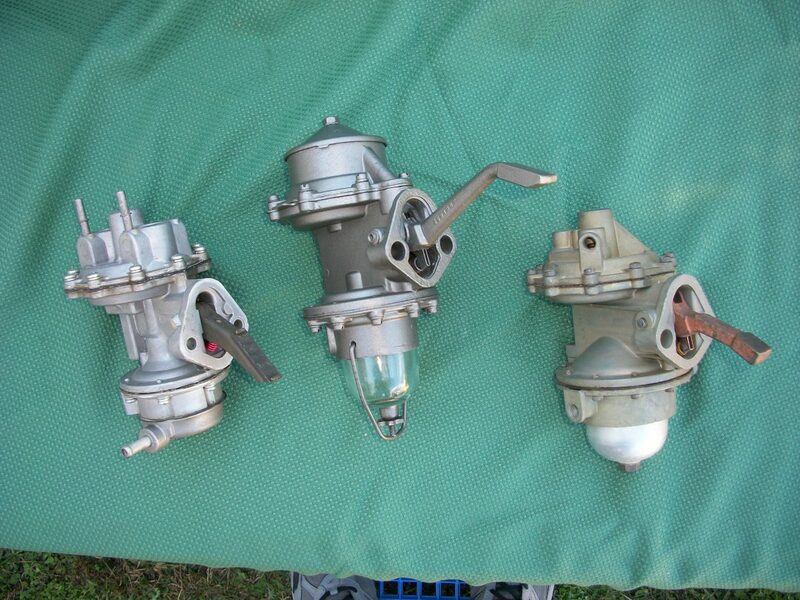 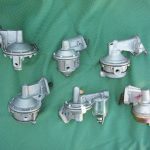 Cowboy John’s Auto Parts has been helping vintage vehicle enthusiasts obtain antique auto parts for more than 30 years now, and you will quickly learn why so many of them have called on Cowboy John’s Auto Parts for assistance. 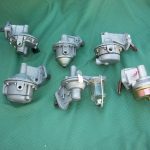 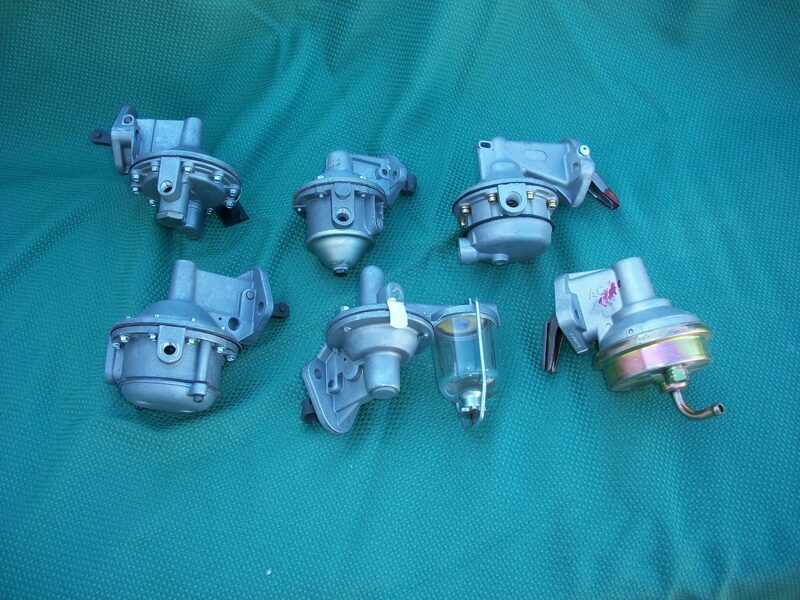 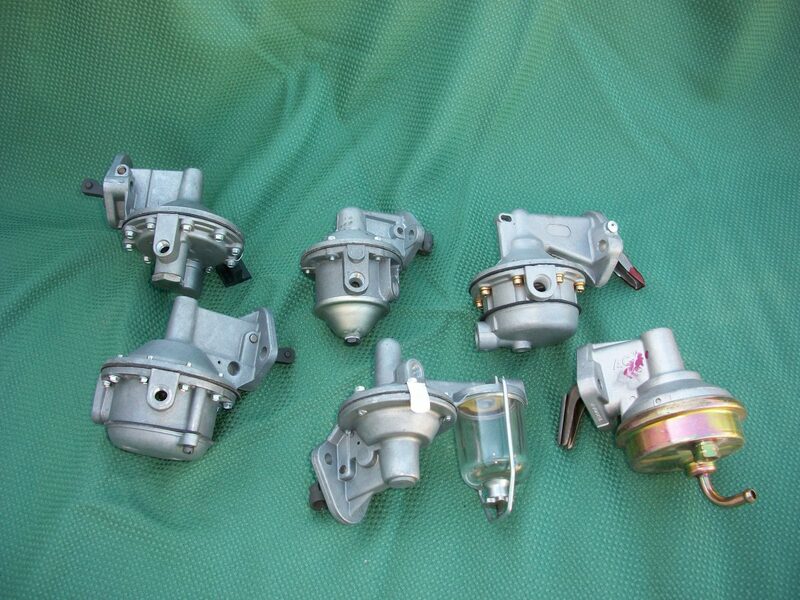 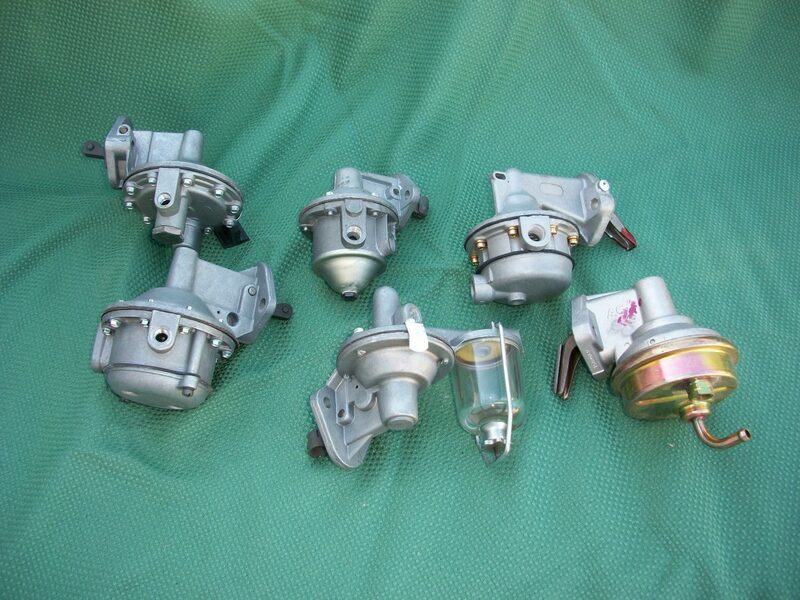 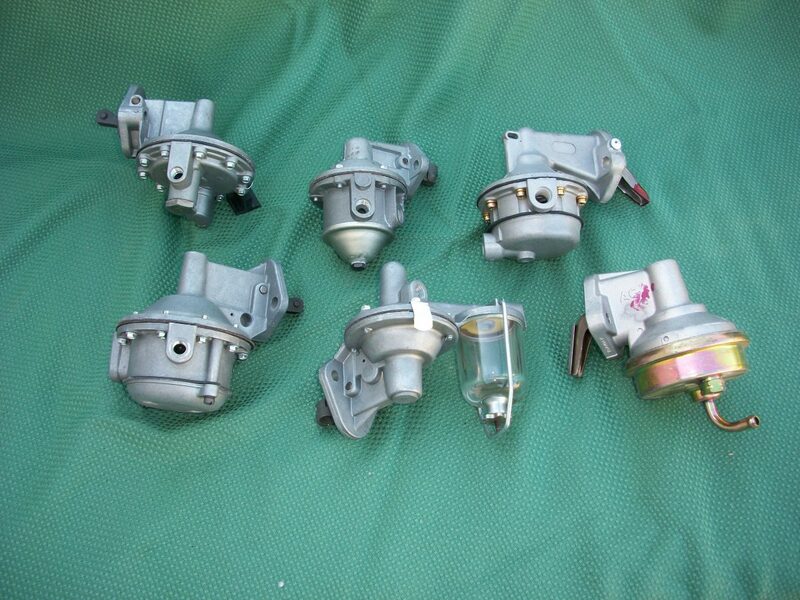 From fuel pumps rebuilt for classic automobiles and trucks to carburetors to water pumps and more, Cowboy John’s Auto Parts has everything you will need to keep your vintage car or truck out on the road. 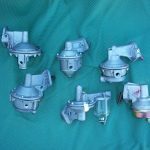 If you are in need of a rebuilt fuel pump for your vehicle, reach out to Cowboy John’s Auto Parts at 813-713-5820 today.